The Stella home elevator is designed as a heavy-duty luxury residential elevator. This elevator operates just like a commercial elevator with fully automatic two speed sliding elevator doors. 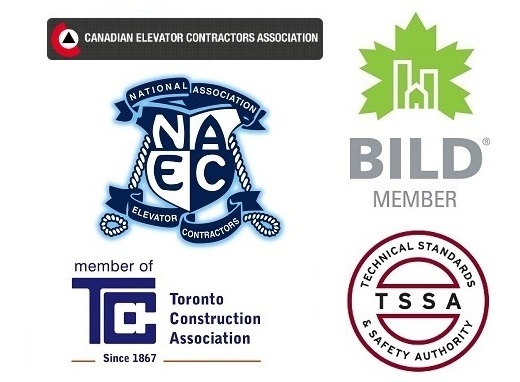 With a lifting capacity of 1400 lbs, the Stella is the heavyweight of residential elevators. Suitable for lifting heights up to 36 ft, the Stella is a luxurious addition to any new home.